Dr. Pantri Heriyati, SE. M.Com. 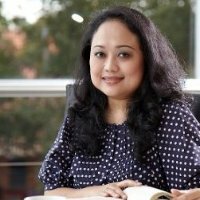 Dr. Pantri Heriyati currently the senior lecturer and was Dean of Binus Business School Undergraduate International Program at Bina Nusantara University International, Jakarta, Indonesia. She served in education sector for more than 15 years with a strong industrial background in multinational companies for more than 10 years. Her research interest is in the field of corporate marketing strategy and consumer behavior. Her works had been published in number of reputable journal publications. And to keep her updated in marketing knowledge, Dr. Heriyati joined American Marketing Association and Academy of Management membership from year 2010. She is also listed in numbers of national journal referee committee. Location: Room 401, 4th floor, Binus International, JWC Campus, Jl. Hang Lekir I No. 6, Senaya, Jakarta, Indonesia. 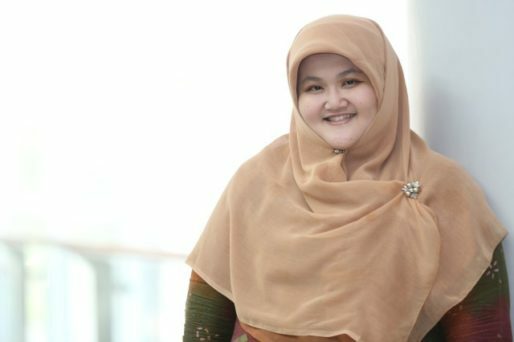 Dr. Adilla Anggraeni B.Bus, MBA has taught several different courses such as Management and Leadership, Relationship Marketing, Marketing Communication, Sales Management and Consumer Behaviour. Adilla gained her Bachelor Degree in 2007 from Nanyang Business School, Nanyang Technological University and her MBA in 2010 from Glyndwr University (University of Wales) in 2010. Her research interests include consumer behaviour, retail management, luxury branding.